of thousands of other Alexa capabilities. 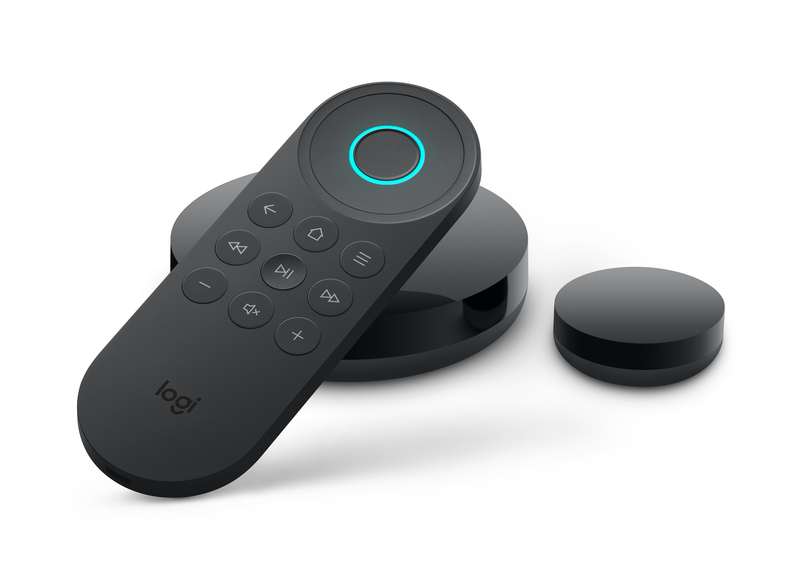 multiple remotes into one. Our loyal users love this flexibility. devices can simply ask Alexa to find their lost Harmony Express. 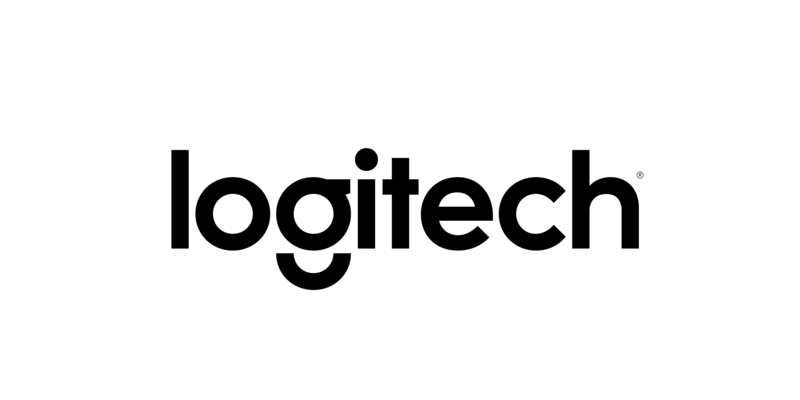 visit the company’s website at www.logitech.com.